In Renault's range, there's a motor for all personalities, from the compact electric Zoe to the capable Master van. 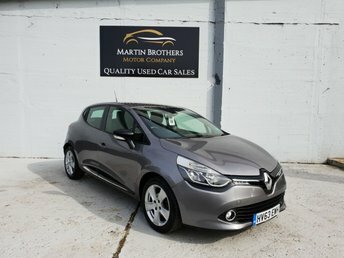 Located in Hebburn, Martin Brothers Motor Company Ltd is proud to stock a selection of popular second-hand Renault's at prices you will love. 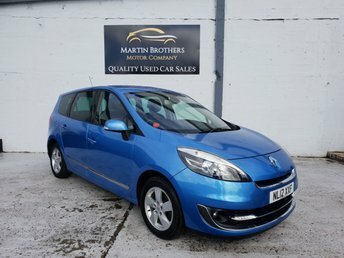 Purchasing a second-hand Renault from Martin Brothers Motor Company Ltd couldn't be simpler, and our connections with trusted high street lenders means that we can secure you a fair finance deal even if you have bad credit. Discover your second-hand Renault at our site in Hebburn or apply for affordable car finance with us online.